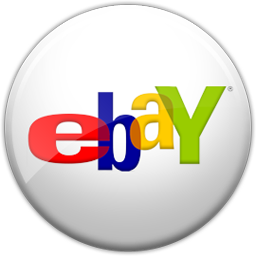 How sweet the sound of the most versatile tremolo harmonica. An expanded note capability allows you to play more melodies, hitting the notes you can't hit on a standard tuned tremolo harp. We've also made it available in a wide range of keys, so it gives you a greater opportunity to play in groups. This harp fits in anywhere. Plastic body. This 24 hole model produces a beautiful vibrato effect as you play a traditional ballad, folk song or gospel favorite. Three complete octaves allow you to play melodies using the lower notes missing from most diatonically tuned harmonicas. 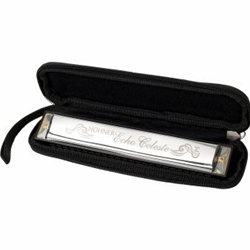 The Echo Celeste features 48 silver brass reeds, a padded, zippered case, and laser engraved covers.